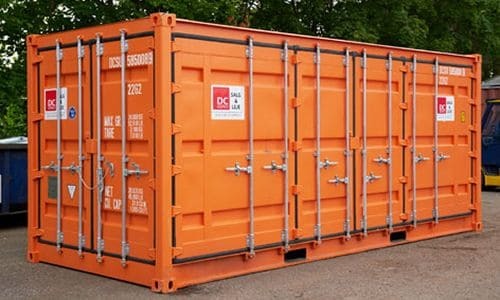 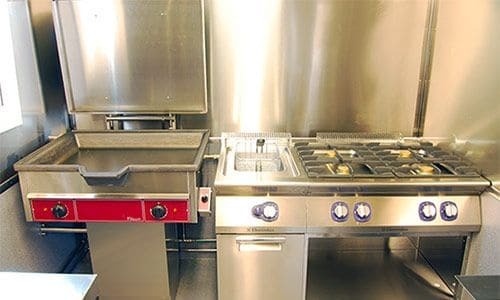 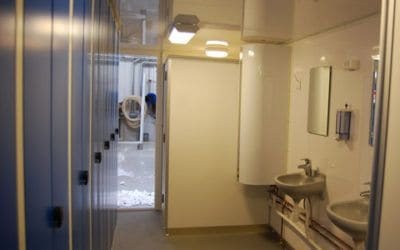 At DC-Supply A / S we build and supply containers with clothes that can also be combined with toilet and bath facilities, such as canteen, warehouse or laboratory. 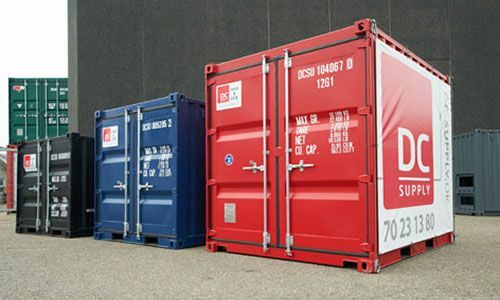 Most recently, we have delivered containers with clothing to a company in the Faroe Islands, where the solution is produced by four assembled 20 foot containers fitted with outer clothing. 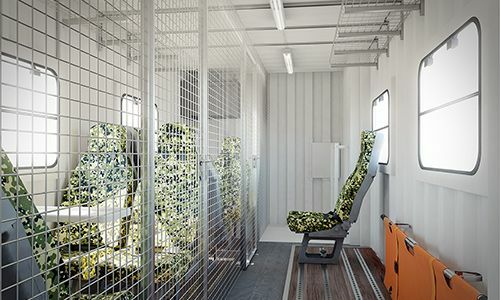 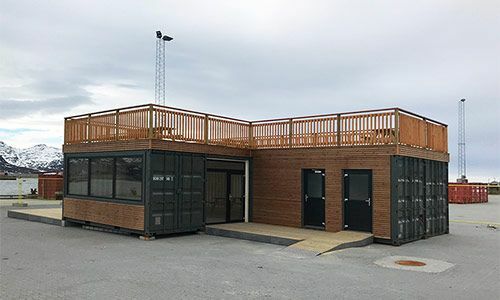 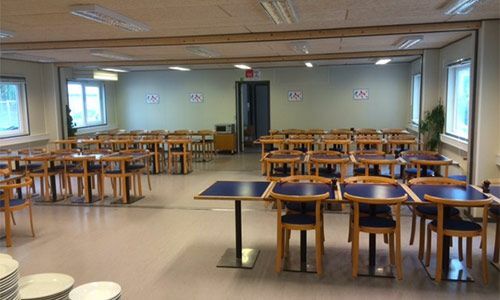 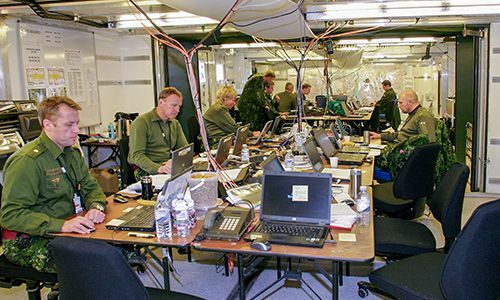 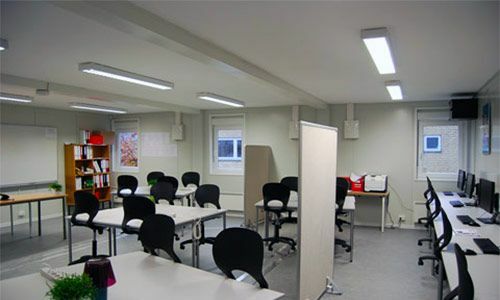 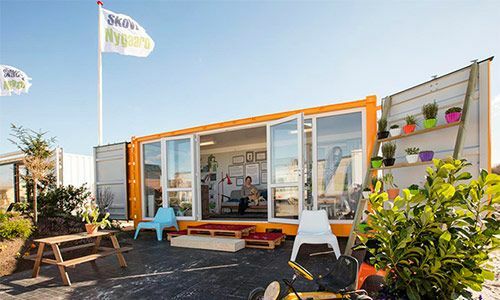 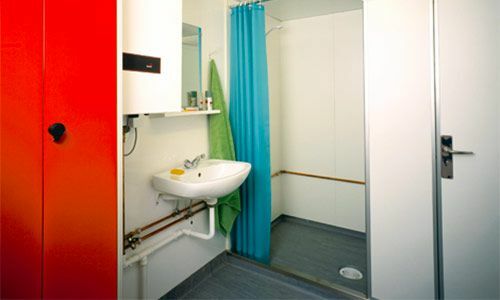 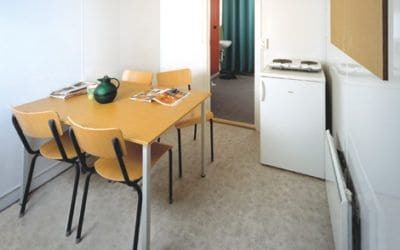 Innendøre is the container equipped with washable floors, walls and ceilings. 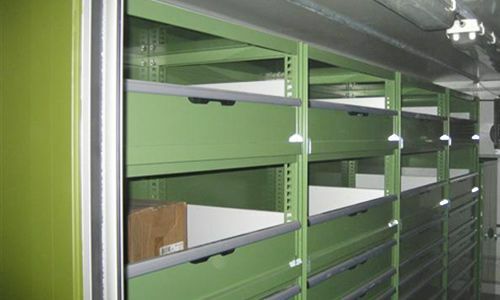 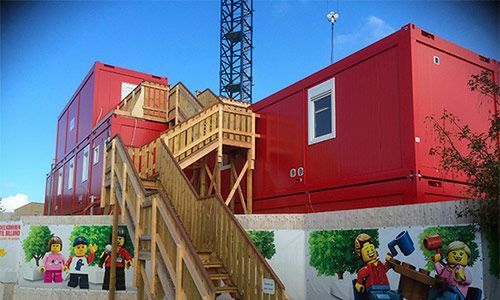 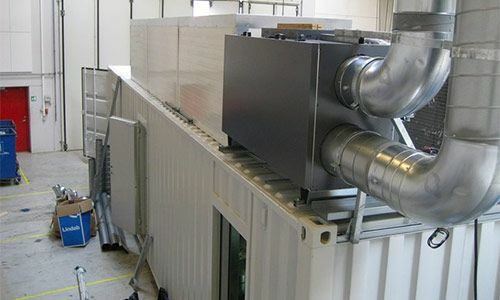 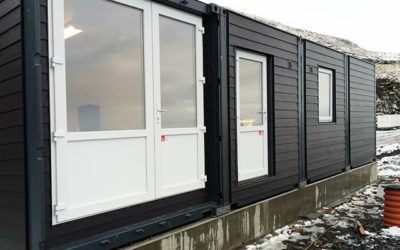 Container containers are also often part of the solution model in specially designed crew containers, whether they are staying at the construction site or more permanent residence. 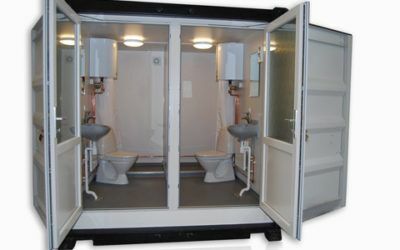 For example, our 20 foot ISO container can be specially fitted with toilet, bath and clothes. 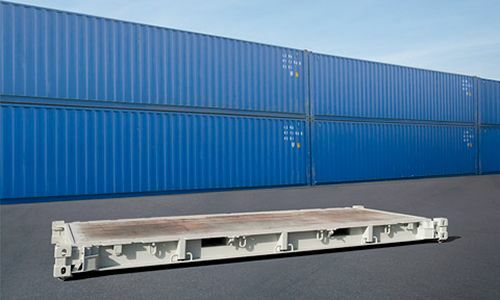 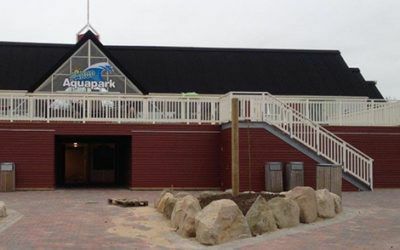 It can be used separately or as part of a pavilion serial connection of up to 10 containers – and it is both convenient and easy to move. 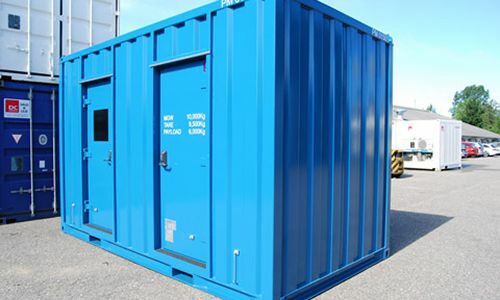 In our own production, engineers, building engineers, carpenters and smiths are working and we are therefore always ready to share our expertise with you so that you will achieve the goal of your next container solution.